Tag Archive | "Samsung Ativ Smart PC 700T"
I’ve just got back from CeBIT but there are a number of experiences I still have to tell you about. Most are already in my YouTube channel so check that out. Here’s one that I think many of you will be looking at if you’re considering mobility and flexibility. 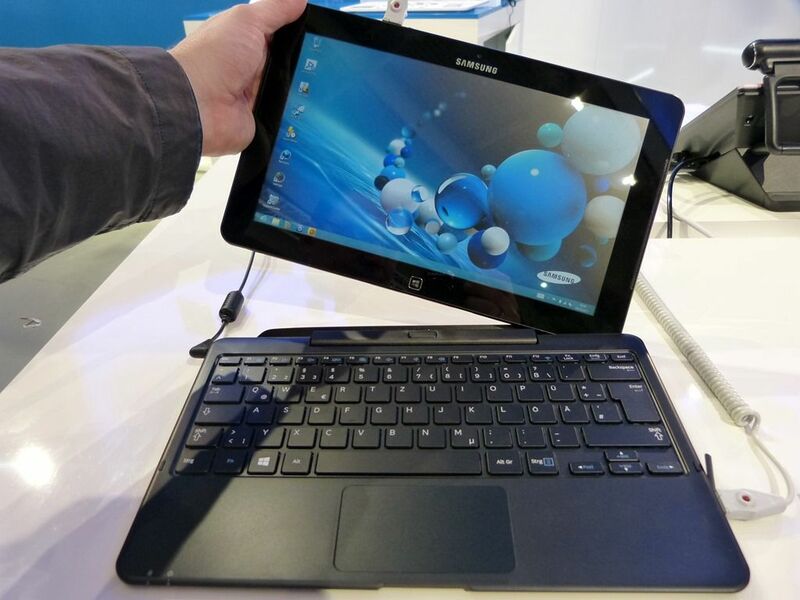 The hybrid laptop, dockable Samsung ATIV Smart PC Pro is effectively an Ultrabook crammed into a tablet and a docking station with keyboard and USB ports. A big thank-you to Hector Gomez for writing up this excellent and detailed owner-review of the dockable Samsung Series 7 Tablet / Smart PC Pro ATIV 700T. Hector has owned many other mobile devices in the past and recently reviewed the Smart PC ATIV 500T for us over at UMPCPortal. 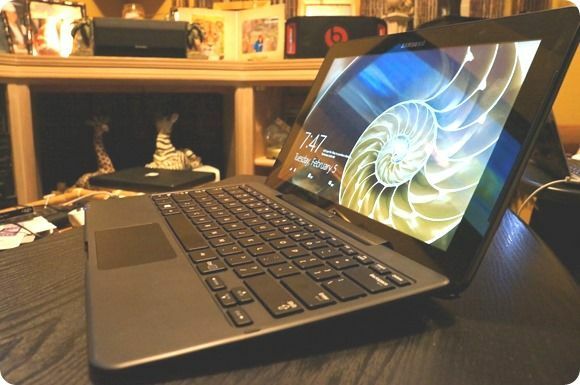 The 700T review paints a very positive picture of this Ultrabook Convertible and Surface Pro alternative. Pay attention!